With the rain subsiding in Polk County, many residents are starting to return home and begin cleanup efforts. But the threat isn’t over yet. The American Red Cross is providing assistance to families impacted by the recent storms and remains on standby should forecasted rain cause conditions to further deteriorate. Volunteers from the Red Cross are now in neighborhoods conducting damage assessment in the neighborhoods that suffered damage during the recent storms. For families affected by the storms, the Red Cross will be providing hot meals, supplies and additional assistance this week. 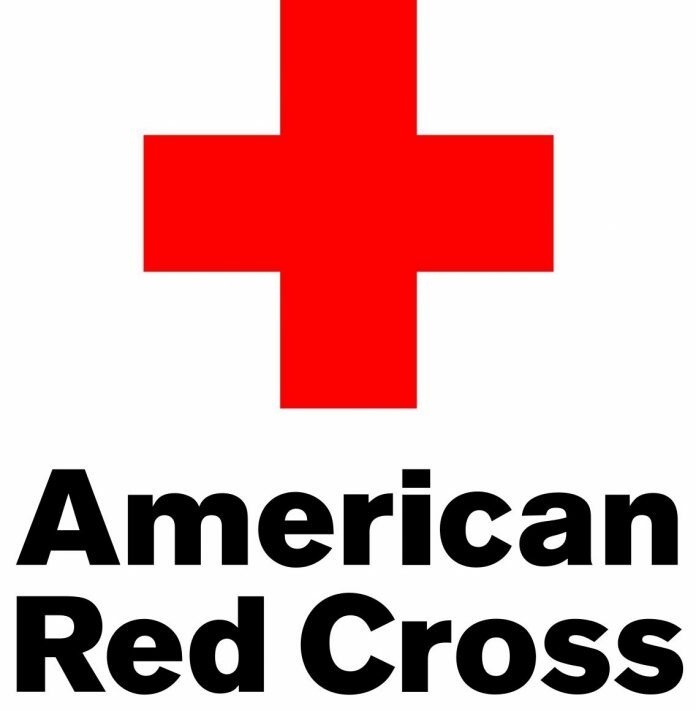 The Red Cross will be in place beginning Tuesday at Harmon Field in Tryon and the Tryon Youth Center on Highway 176. Staff will be at those locations each day from from 9 a.m. until 6 p.m., Monday, May 21 through Friday, May 25. The Red Cross will begin serving hot meals at 5:30-7:30 p.m. and continue to serve lunch and dinner through Friday. Lunch will be available noon–2 p.m. and dinner will be served 5:30-7:30 p.m. The Red Cross will be handing out free clean-up kits to help families begin the process of cleaning up from the storms. Clean-up kits include mops, scrub brushes, shovels and cleaning chemicals and other items that will help residents their homes upon return from a disaster. Tarps will also be available for residents who need to cover damaged portions of their homes. In addition, residents affected by the storm are encouraged to visit Harmon Field or the Tryon Youth Center and speak with a Red Cross representative about how the Red Cross can help meet their needs in recovering from the storm’s damage. Red Cross caseworkers will be on hand to meet with families and discuss their options for assistance, including providing assistance in replacing lost medications. It’s also good idea to download the free Red Cross Emergency App to get emergency alerts, find out where shelters are and have flooding safety information immediately available. The app can be found in smartphone app stores by searching for the American Red Cross or going to redcross.org/apps.